Scatter cushions are a fun, easy way to mix things up. There are many amazing cushions on offer at our online store, with styles to suit just about every room. 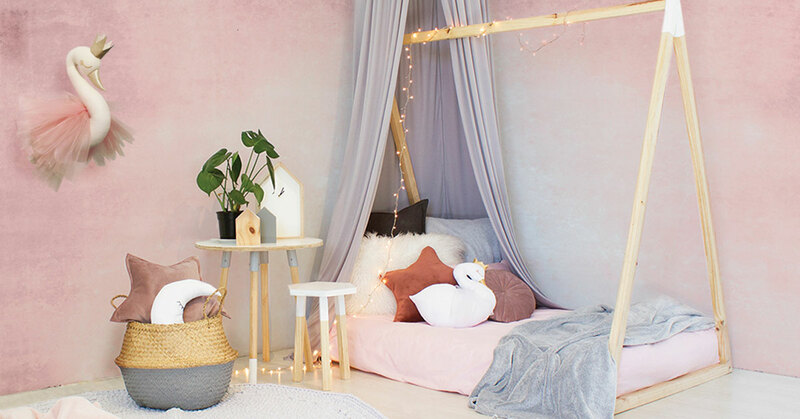 To help you choose the right cushions for your child’s room, we have put together a list of our favourite cushion trends for the year ahead. Keep reading to find out how to use these trends when decorating with scatter cushions. 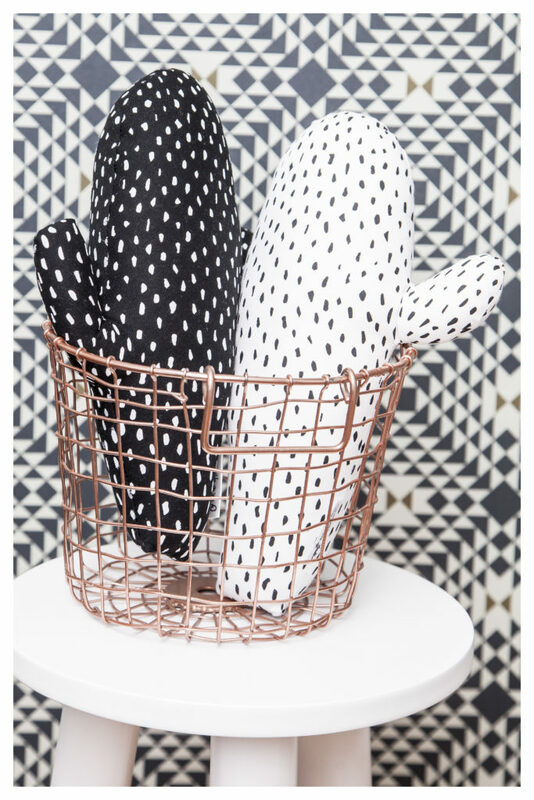 If you’re going for a modern Scandi style room, monochrome cushions such as the Cactus Twin Pillows will be perfect. For best results, stick to a small handful of patterns in black and white, with solid black and white bedding, curtains, rugs, dressers and beds, or wooden furniture that does not distract too much. Soft, gentle colours such as dusky pink, grey and pale blue are ideas for decor accents in neutral rooms. 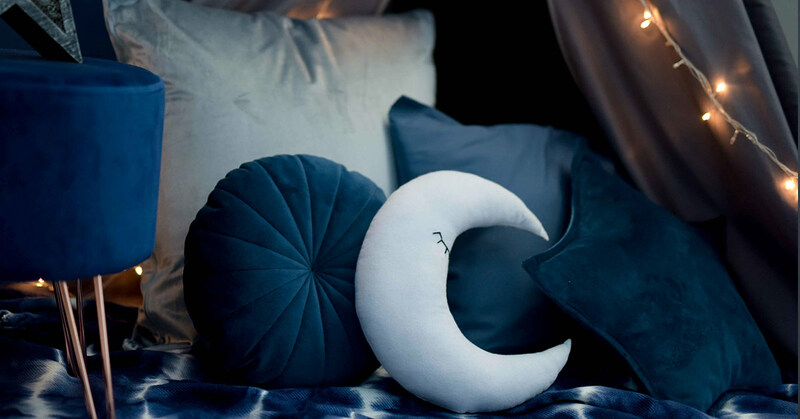 Try the sweet Crescent Moon Scatter for a cushion that is understated and cute without being too bright or bold. This style works very well in desaturated colour bedrooms and decor styles. Pair with white, grey and other soft neutrals for a surprisingly gender neutral room. 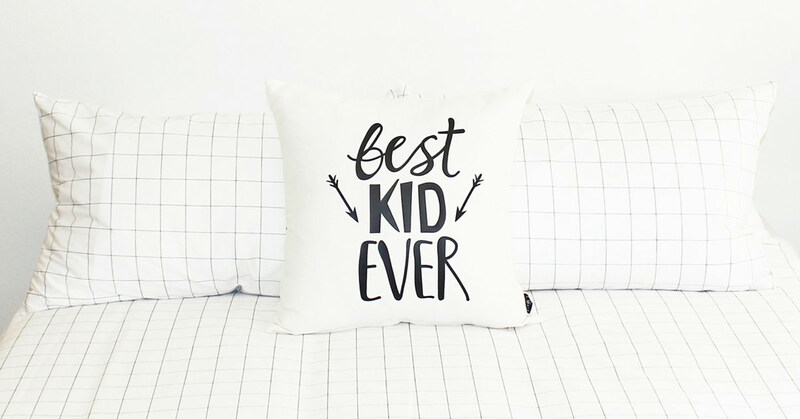 Fun cushions such as the Best Kid Ever scatter from Phlo Studio add a touch of quirky charm that is sure to be ideal for teens, tweens and kids who like to stand out. These cushions are a simple way to change the look of the room without making any major changes. For best results, choose solid colour bedding and rugs that will allow the cushions to shine without going overboard. Themed cushions, such as the adorable Swan Scatter from our Swan range, are ideal for kids with active imaginations. If your little one has a space themed room, a rocket or planet style cushion is sure to add the final touch. Likewise, you could look at animal cushions for a jungle or farm style room, and sea animals for an underwater themed room. 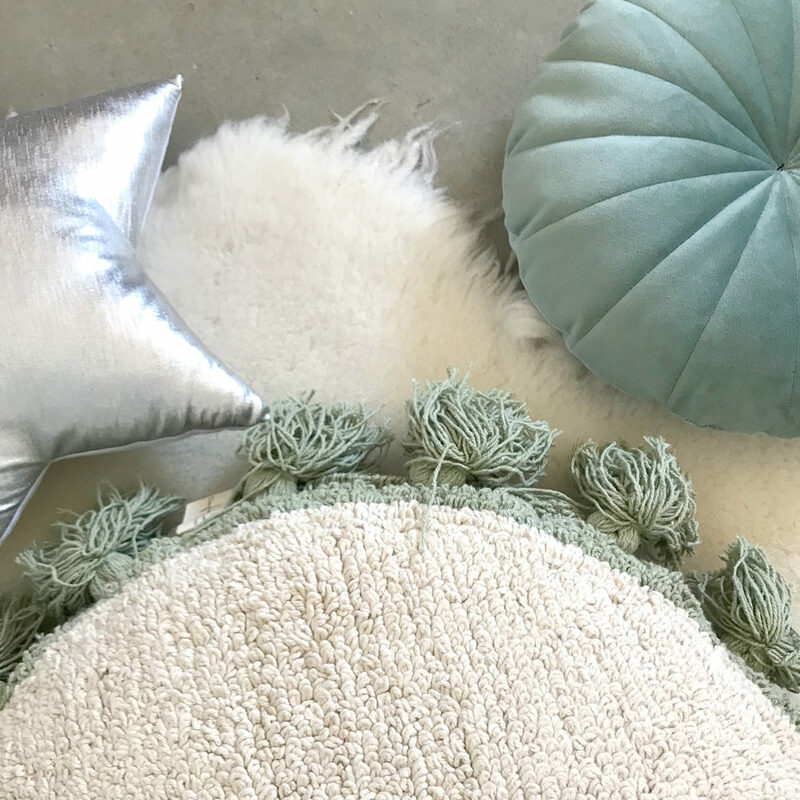 The simple hand-woven Circle Cushion with tassels is ideal for boho style rooms. Pair with neutral bedding, simple designs and wooden furniture to finish off the look. You could also add a touch of colour to bedrooms with velvet scatters or other brightly hued cushions. Ready to see what we have in store here at Clever Little Monkey? Shop scatter cushions now to find your favourite styles.